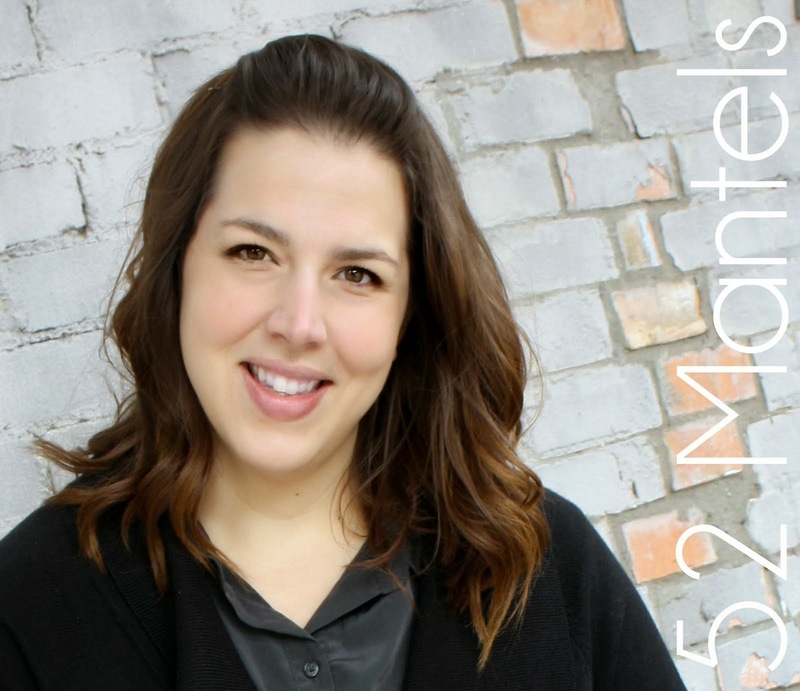 52 Mantels: E-Cookbook and a Giveaway! 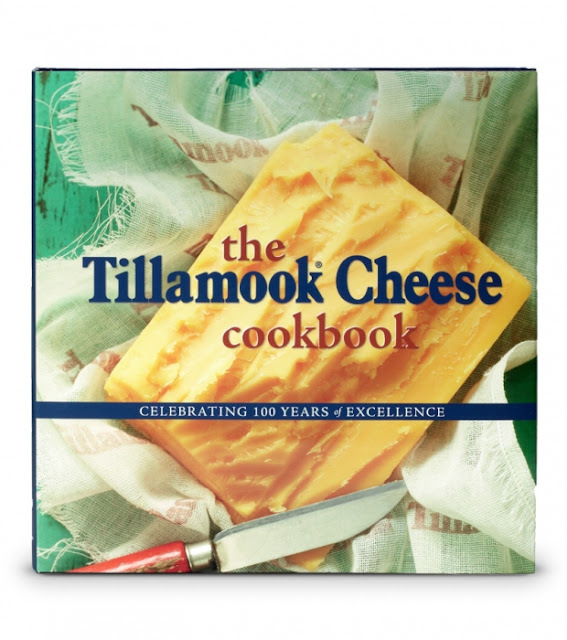 As a special treat, Tillamook is giving one of my lucky readers a hardcopy version of their 100th Anniversary Tillamook Cheese Cookbook. AND, 3 free 1-lb loaf cheese coupons. How fun is that?! I would like to try the bezerka blueberry mazerka! I would love to make the cheesy twice baked potatoes. 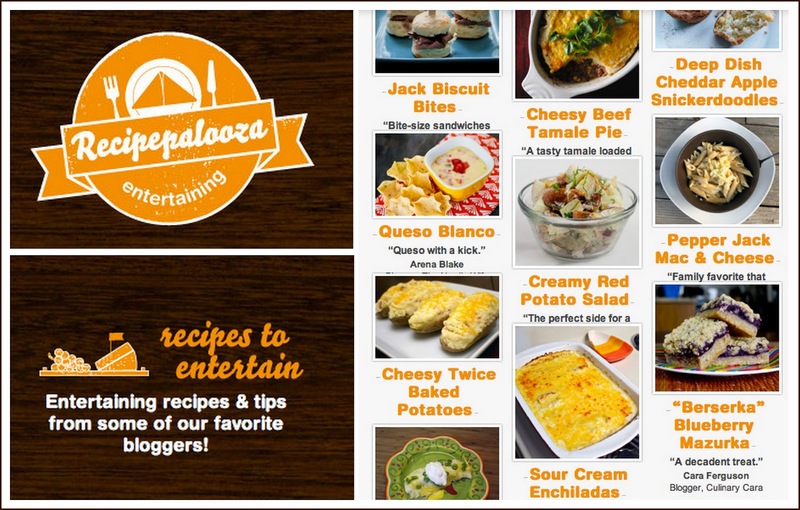 I'd love to try Cheesy Beef Tamale Pie! Cheesy Tamale Pie. Sounds yummy. Berserka Blueberry Mazurka...I love blueberry deserts!! I'd love to try the Pepper Jack Mac & Cheese. Thanks for the giveaway!! I would try the Pepper Jack mac and cheese. My family would love it. I would love to try the sour cream enchiladas, looks delicious!! I'd like to try the Cheesy Twice Baked Potatoes. The pepper jack mac and cheese sounds so spicy and creamy. 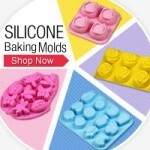 Will have to try! I'd love to try the Sour Cream Enchiladas.